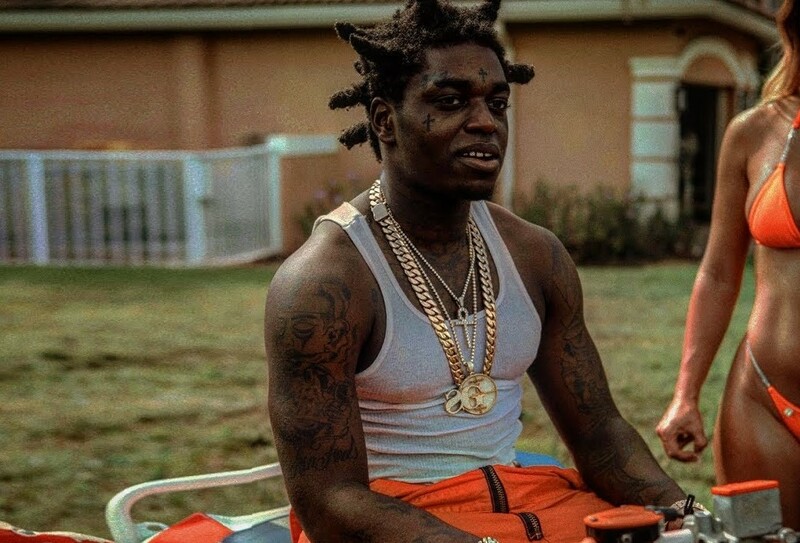 Kodak Black is wiping the slate clean by dumping his name. While Kodak Black will still have his famous stage name, he’s legally changing his government name. Born Dieuson Octave, the 20-year-old MC’s new name is Bill K. Kapri. His attorney Bradford Cohen says that it’s intended to give him a “fresh start” following a string of legal issues.